waterfall Archives | Just Shooting Memories! 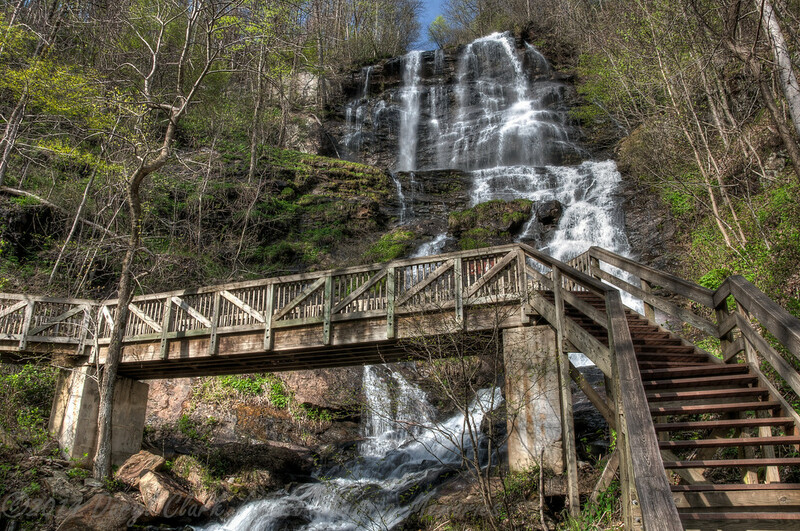 Currently viewing the tag: "waterfall"
Today’s Photo: Upper Desoto Falls This was a short, not too hard hike. 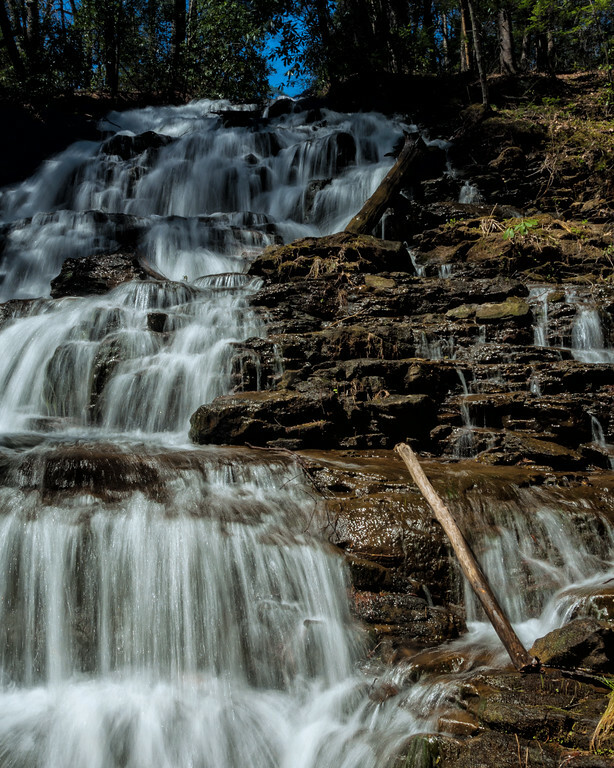 I was able to make it to Upper Desoto Falls and Lower Desoto Falls. This was after running by Helton Creek Falls. 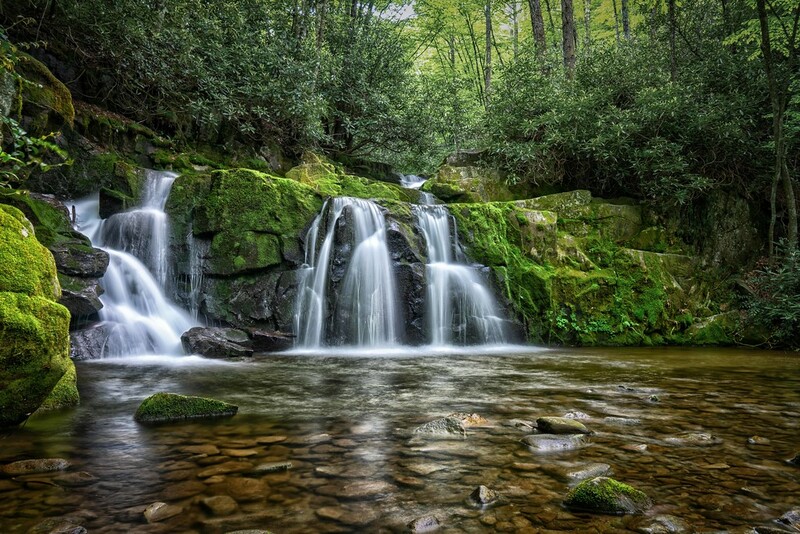 Today’s Photo: A Piece of Trahlyta Falls A short hike around Vogel State Park brings you to this waterfall. 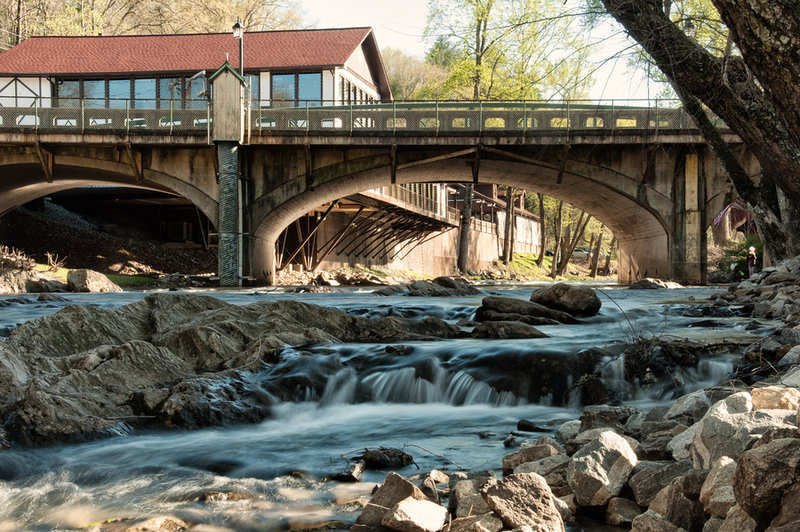 The best view is from the base of the falls, but it is easily visible from the road driving near the park. 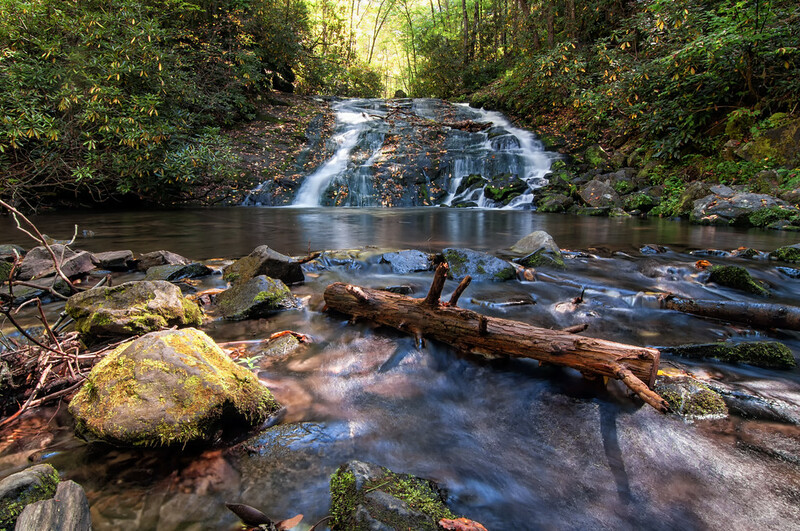 A short hike around Vogel State Park brings you to this waterfall. 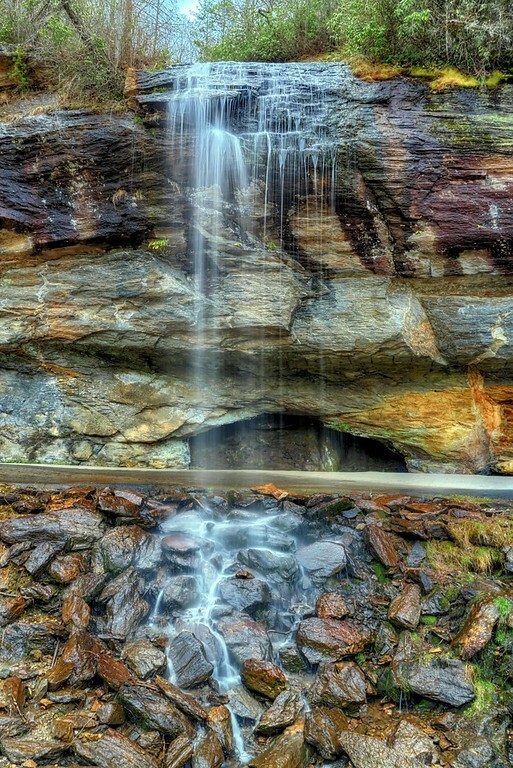 The best view is from the base of the falls, but it is easily visible from the road driving near the park. 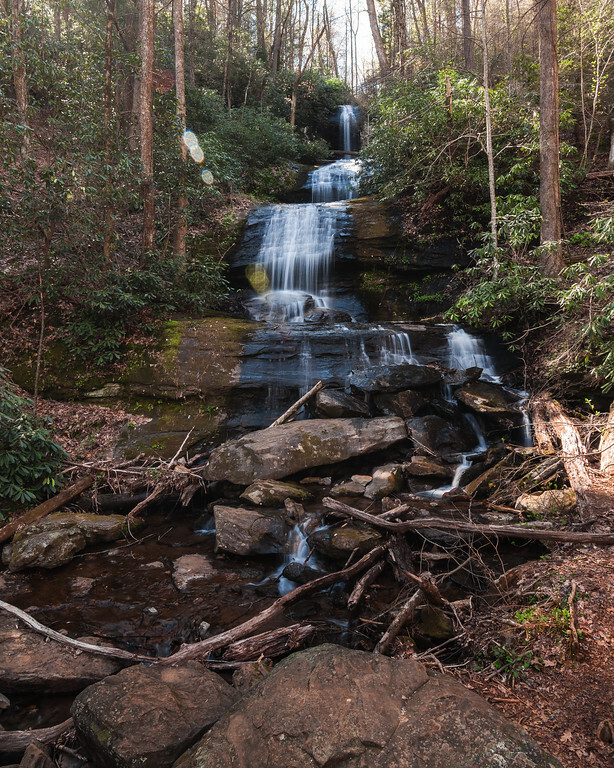 Today’s Photo: Mountain Cascade I found this little cascade while exploring in North Georgia not too long ago. 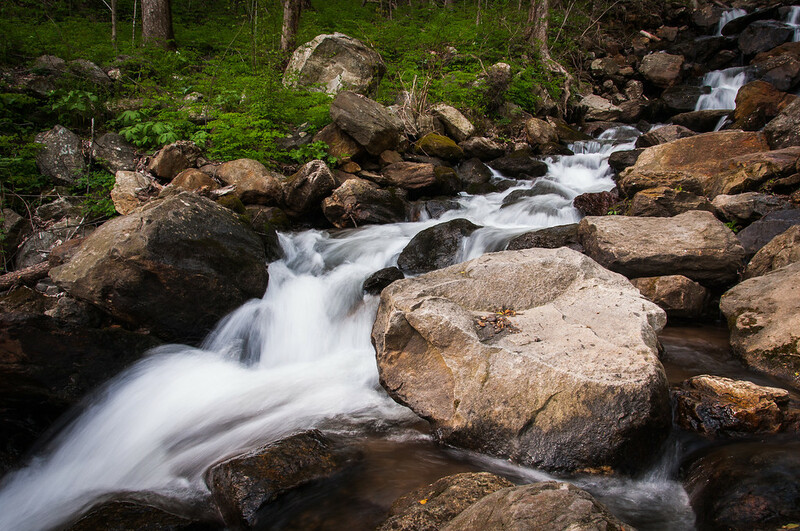 I was drawn to the constant action f the water flowing down the hill. 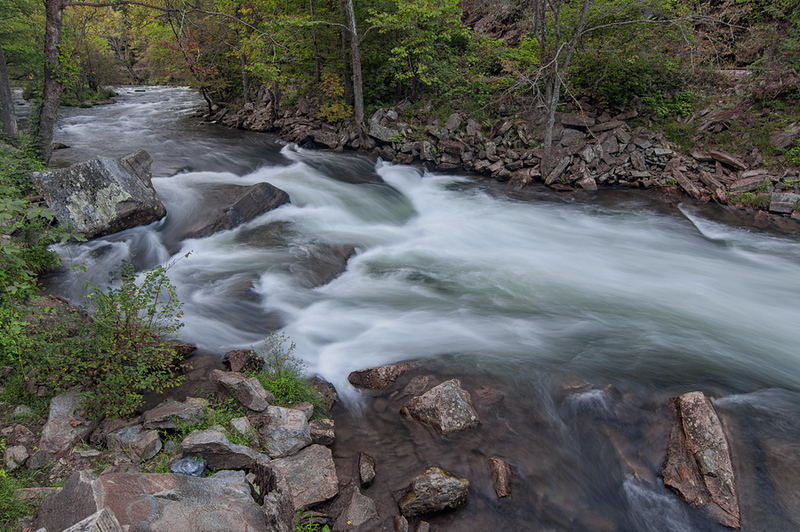 I found this little cascade along the creek running from the bottom of Amicalola Falls. 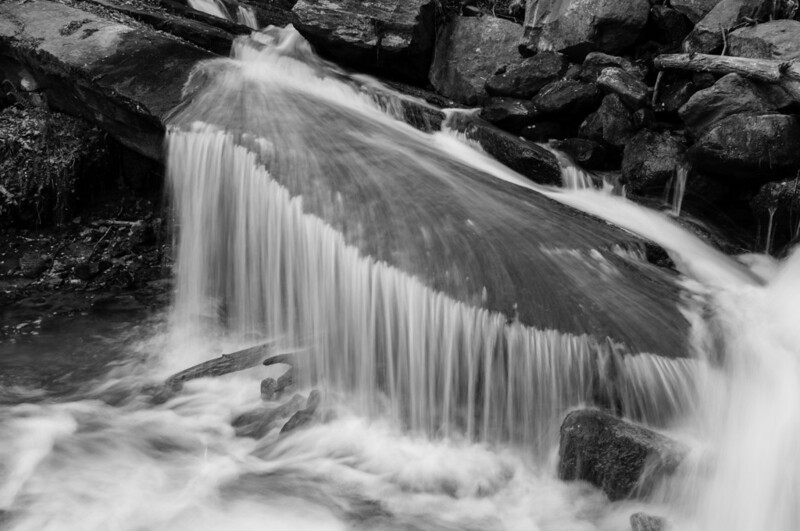 I was attracted to the curtain of water that it created as it slid over the edge of the large rock. If the wind had not been so chilly, I may have tried to crawl under the water.